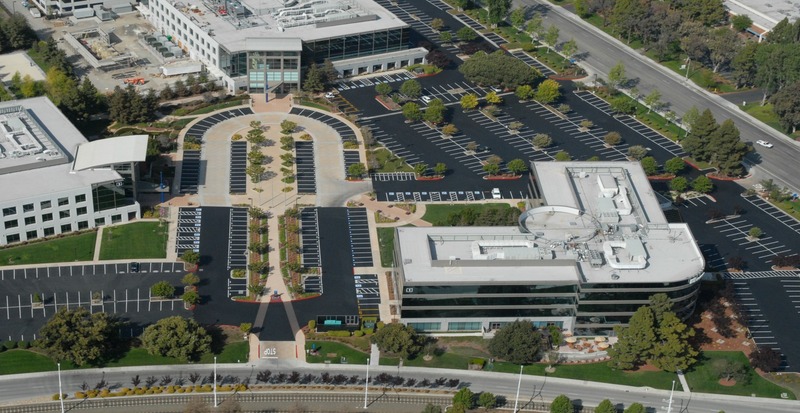 As foremost leaders in the Bay Area pavement industry, we are committed to providing the highest quality workmanship along with the finest materials the industry has to offer. 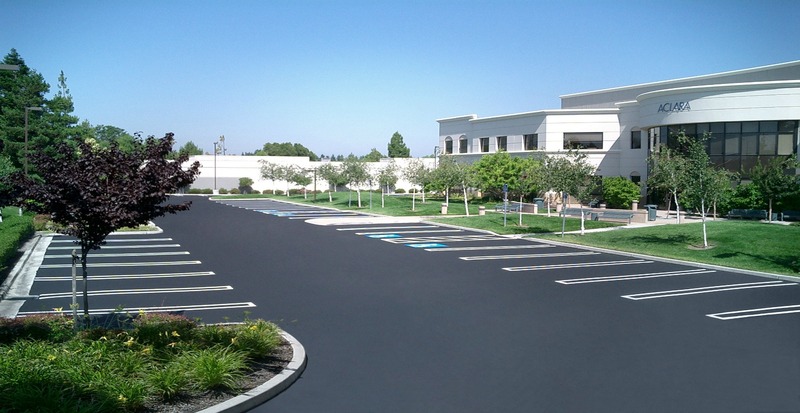 Over the past 45-plus years, Calvac Paving has become one of the most experienced and reliable Asphalt and Concrete contractors in Central California. Our focus on individual project attention and meeting our STAKEHOLDER’S expectations has helped us to add scores of Property Managers/Owners, HOAs, Corporate buildings, and campuses, Retail as well as Multifamily properties to our list of appreciative clients/stakeholders. For Oxidized and worn asphalt surfaces that need to be sealed and need a new driving surface yet are still structurally sound. Correct raised, cracked or sunken hardscape. Upgrade your ADA conditions to meet federal requirements. Excellent service. Very knowledgable with work needed and easy to communicate ideas or alternate solutions. The field estimator and project manager handled everything with a minimum of time reviewing the scope of work, and the front office handled all District paperwork on a professional level. "This paving contractor is a professional company. .. from beginning to end. Especially the performance and planning." Calvac Paving recently undertook a paving rehabilitation project for the San Harbour South HOA association located at 906 Beach Park Boulevard in Foster City, California. The existing pavement was over 40 years old and was starting to exhibit severe cracking and base failures. Please click view project to learn more.